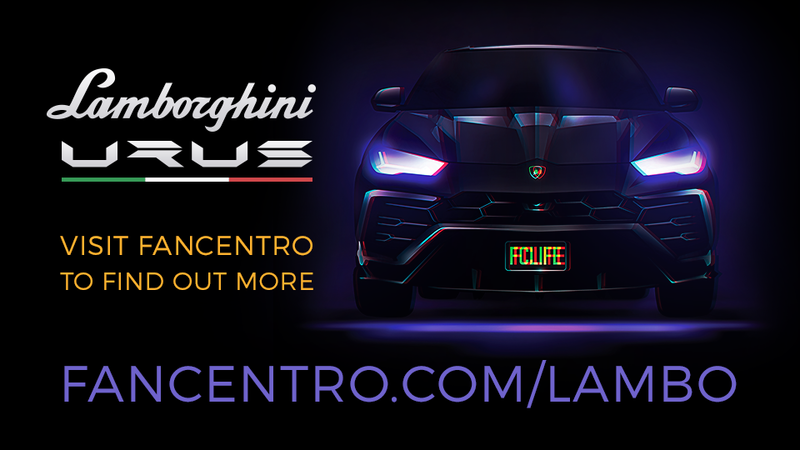 Now that we’ve unveiled the secret of the purple envelope, it’s time to find out how to make that Lamborghini YOURS! Remember, every $69 you earn on FanCentro gives you one golden raffle ticket, and there is no limit. Now’s the perfect time to start pushing your premium and racking up the gold. To help you out, we’ve come up with some awesome marketing strategies that can help you up your subscriptions, rack in the tips, and start earning tickets! 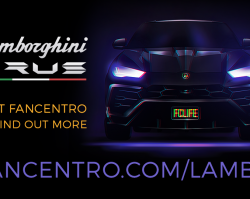 5 Marketing Tips to Help You Win That Lambo! Seems obvious, huh? But we’re not talking about just telling your fans about your premium, we’re talking about telling them that this contest works both ways. Not only will you earn golden tickets for each $69 they spend, they’ll earn a ticket, too! Let your fans know that when you 69, everyone wins! Now that all your fans are on board, make that $69 easy to spend. Offer special $69 deals, give fans a hot bonus for a $69 tip, or hold a contest of your own with a $69 entry fee. Use holidays and birthdays as an opportunity for a $69 gift grab. Offer up special shows for special occasions to make it worth their while. Make sure that all of your FC moneymaking features are enabled, such as Tips, and Social Sharing. Use the Banner Generator to post on social media–we’ve got tons of tools to help make your business boom, so make sure you’re using them! Enable your Feed and charge $69 to access! The Feed is an awesome way to earn a quick ticket with each subscription, and it gives your fans access to exclusive content. Not only do fans have a chance to win when they subscribe, affiliates can also earn tickets when they promote you through MC Profits. That means affiliates are going to be on the lookout for serious sellers, so enable MC Profits to get access to all new traffic.